Gothenburg, 13 January, 2014: SKF has been nominated by Hyundai Motors as a supplier for business valued at approximately SEK 370 million. 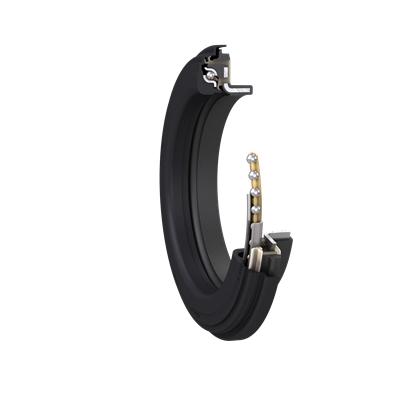 Within the terms of the agreement, SKF will deliver the recently launched robust MacPherson suspension bearing unit (MSBU). The solutions will be equipping both Hyundai and Kia vehicles like Ceed, Forte, Soul, i30, Sonata, K5, i40, Grandeur, K7, Santa Fe and Sorento. The length of the business is expected to last the life of each car model. The new robust MSBU meets the increased performance demands in terms of higher reliability and increased operating life. Global car models must cope with a wider range of external forces in different driving conditions. This unit is able to support high load and withstand severe pollution with improved reliability. SKF started deliveries of the MSBUs during 2013 from their factory in Busan, Korea. SKF is a leading global supplier in the areas of bearings, seals, mechatronics, services and lubrication systems. The Group’s service offer includes technical support, maintenance services, engineering consultancy and training.